On March 15, Lana Del Rey arrived into Argentina via Ezeiza Airport for her upcoming performance at Lollapalooza on March 17. 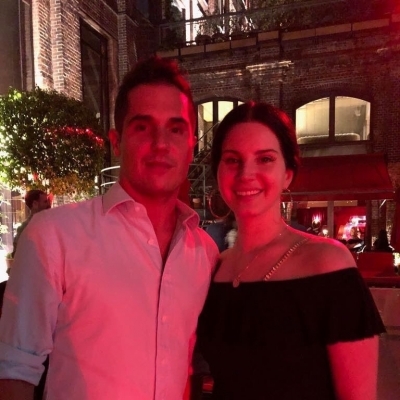 During the day, Lana did some shopping at the Patio Bullrich center, and was later spotted at the 5-star Faena Hotel during their tango evening. Whilst out and about, Lana took the time to interact with her fans! Argentina, we’re here and it’s already insane. On March 6, Lana Del Rey had dinner with Marina Diamandis, Florence Welch and Tahliah Barnett (FKA Twigs) at Chateau Marmont. Lana posted a photo of them all on Instagram with the caption “DIY”. Is Lana hinting at a collaboration? Lana and Marina recently spent time together in the recording studio. 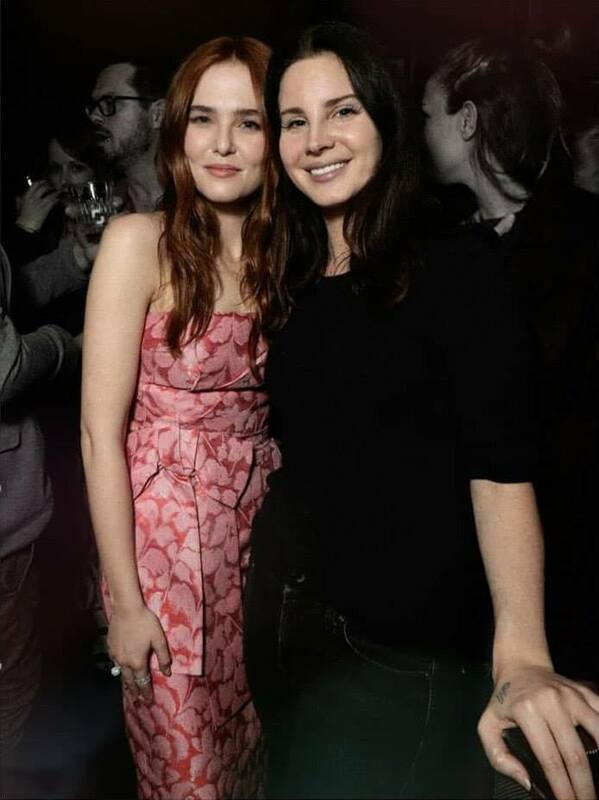 Lana, Maria and Tahliah also went out together later in the evening.